HOW FAR WOULD YOU GO??? No matter how hard you have tried? Or have you ever wondered if you could ever slim down without much effort? Have you ever think that fats wont come to you ? When you are the type that is so so so skinny? I was skinny like bamboo ( as they always said ) since i was born. I was still as skinny as i am used to. i still wont get a little bit of fat !! People were all envious of my (skinnies) or rather ( i cant get fat )! I began to gain weight since the age of 16 .. Well, just 2 pathetic years ago! Though it didn't really gained much, but i hate the size i am now! People told me i look better this way ( Better than skeleton ) , but i still prefered my old body shape. I started to exercise , training up my body, but none help! It did work!!! But its just temp only!! OMG!!! I found out THIS SHOCKING NEWS!!!! I came across this website by CENOSIS!!! 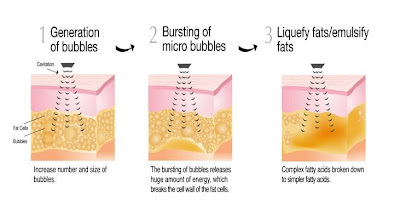 Cenosis is proud to be the first slimming centre in Singapore to use the Cavitation technology! Cenosis, one of the leaders in the slimming and beauty industry has always been constant in our commitment to delivering the highest quality of services rendered. The cavitation technology is the proof of our commitment and pride. Cenosis has spent the last 3 years researching on the cavitation technology, ensuring that it is safe, reliable and result proven to all our customers. In our commitment to your safety, we make sure that all cavitation treatments are ONLY handled by our physiotherapists. We do not make up claims on our technology. 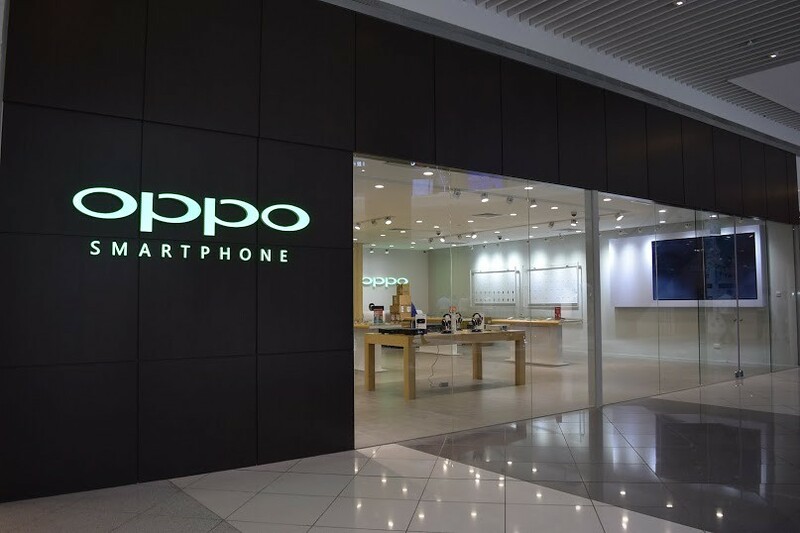 To show for it, we have been awarded with the N2 license, which proves that we do not use any kind of imitation and false claims on cavitation to mislead our consumers. This proves the pride the Cenosis promises you, the day you become our customers. Studies are done on 10 women between the ages of 20 – 50. 3 groups of 7 patients were chosen and treatment was done in 3 different cities Milan, Lecco and Bergamo in the period between February and June 2005. Tronchanteric areas were done at 70% of power available on the machine. For every 3 treatments for each patient blood and urine parameters was detected before, after 4 hours and after 48 hours. Treatment was done for duration of 45 minutes on 400 cm2 area at 7 days time interval between the two treatments. 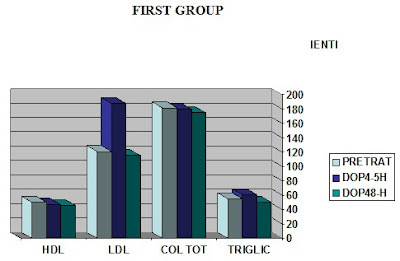 In All the three groups in the above picture it can be seen that the High density Lipoprotein level (HDL), has been increased after 48hrs of the treatment. 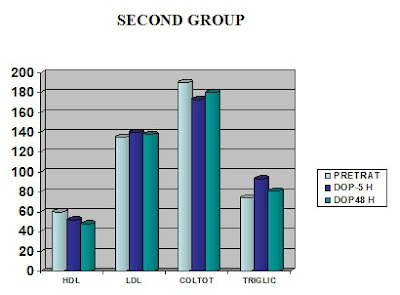 The level of the low density lipoprotein (LDL) has been reduced, and the total cholesterol level is reduced. 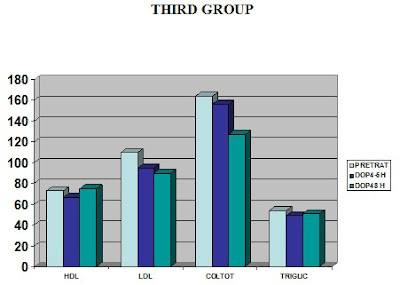 Total triglyceride level after 48hrs of treatment reaches normal value. Why Do You Require A License From NEA? This machine has a power output of more than 50 watt and a ‘N2’ license is required. The ‘N2’ license is a safety assurance license to ensure that this medical apparatus used for cavitation is handled only by either a medical doctor or physiotherapist. The physiotherapists in Cenosis, being educated medically and technologically, are able to perform cavitation treatment in accordance with the safety standards set by NEA, as well as give you, excellent results in slimming down. 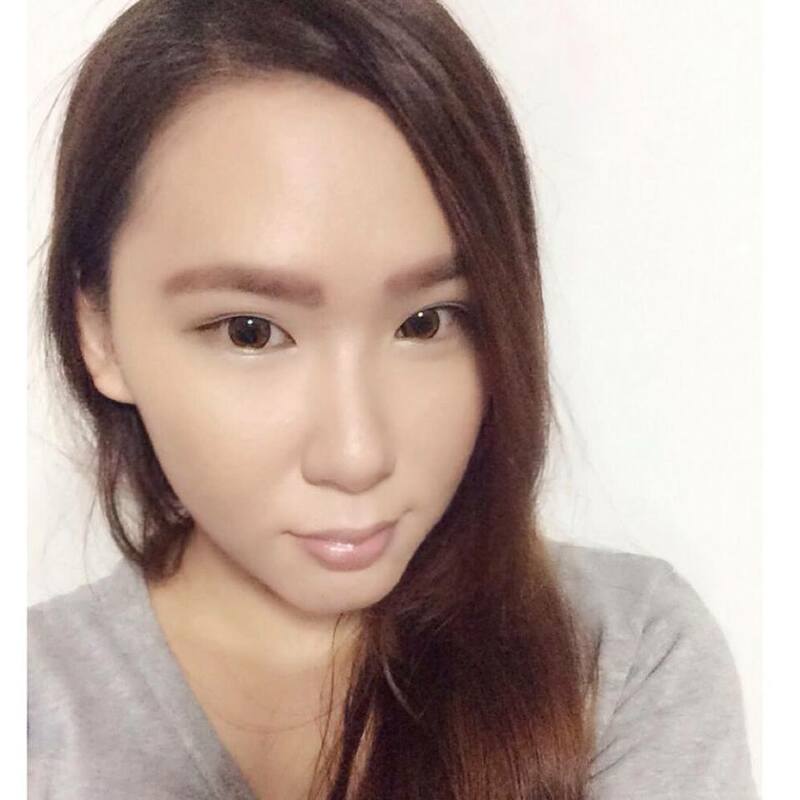 Wa lau , i buey tahan le lo!! hahs, i want to get it asap le la!! at a special price of $33.